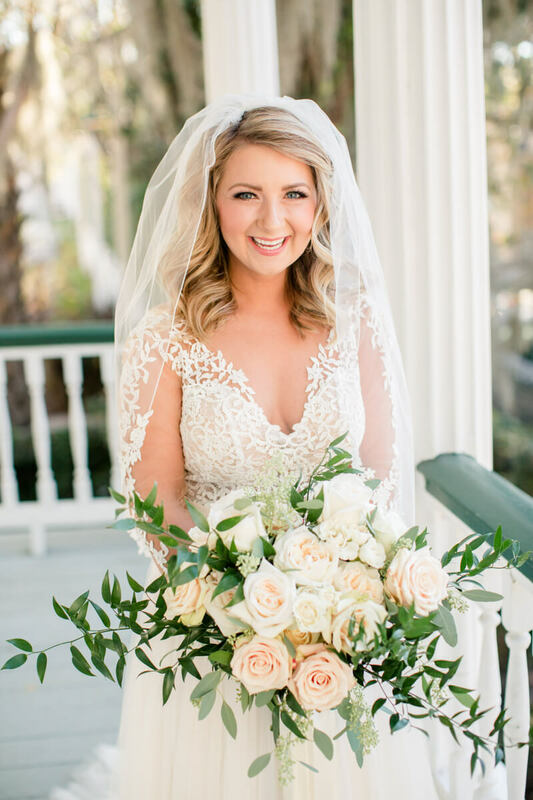 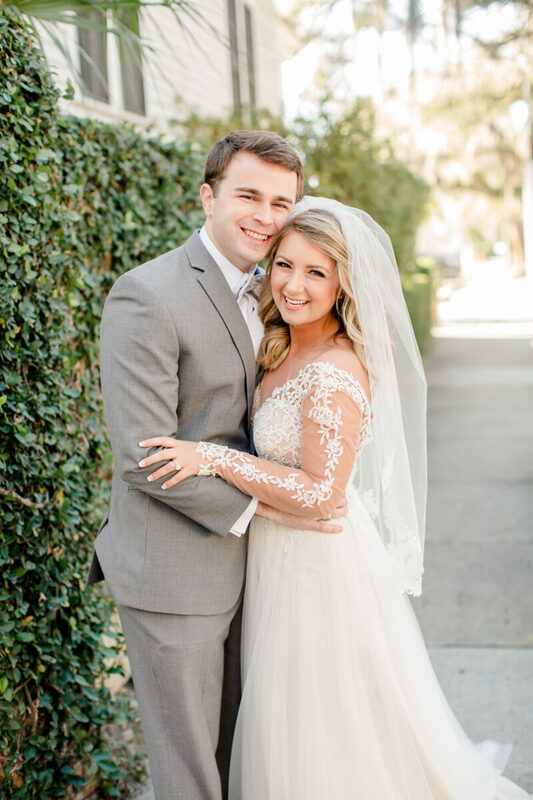 This amazing, joyful, southern couple had the perfect December wedding in Beaufort, South Carolina. 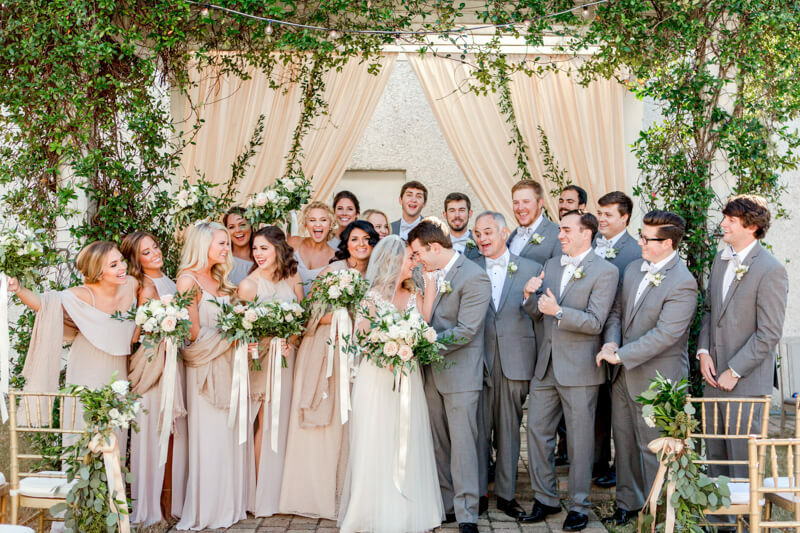 Their warm hearted love for friends and family made such an inviting day for all of their guests! 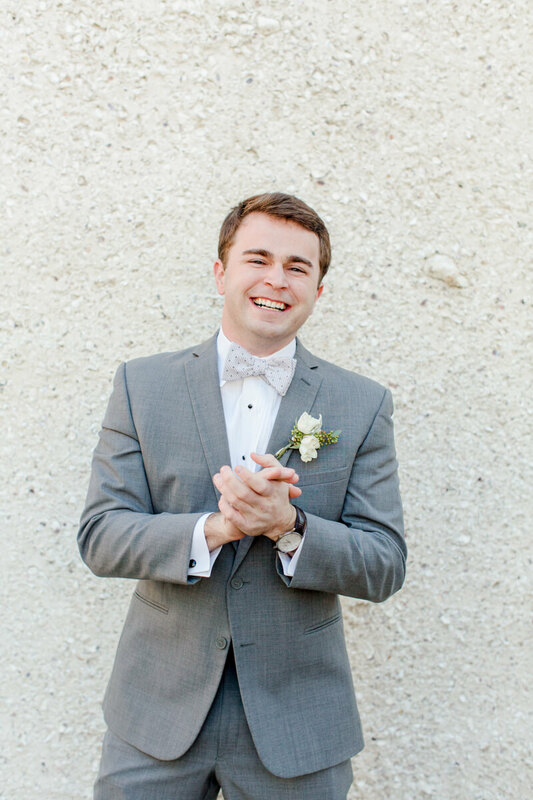 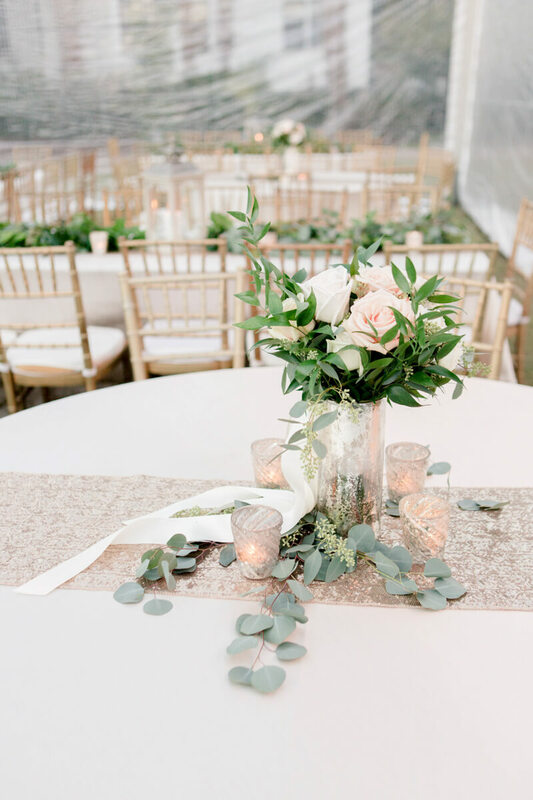 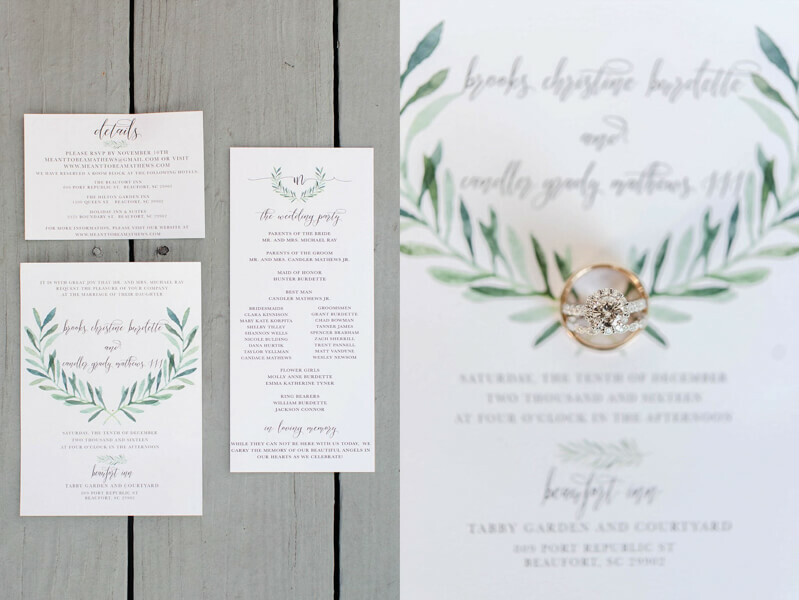 This wedding is filled with whites, greens, and neutral detailing.